The V-Pack 2 Series is a cost-effective solution for operators seeking a high-performance jetting machine with a great range of features. 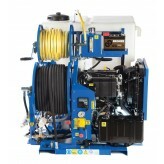 Compact and lightweight it is very popular with small and large scale operators alike due to its comprehensive specification and low cost. 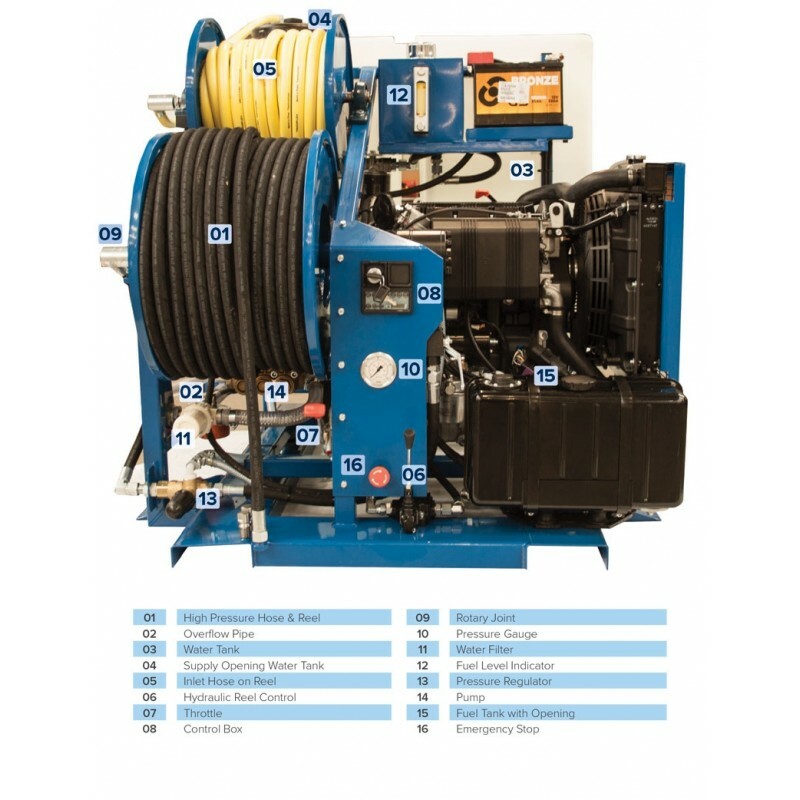 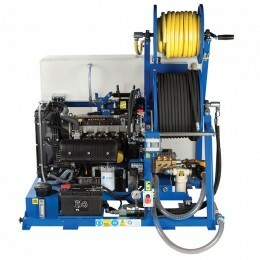 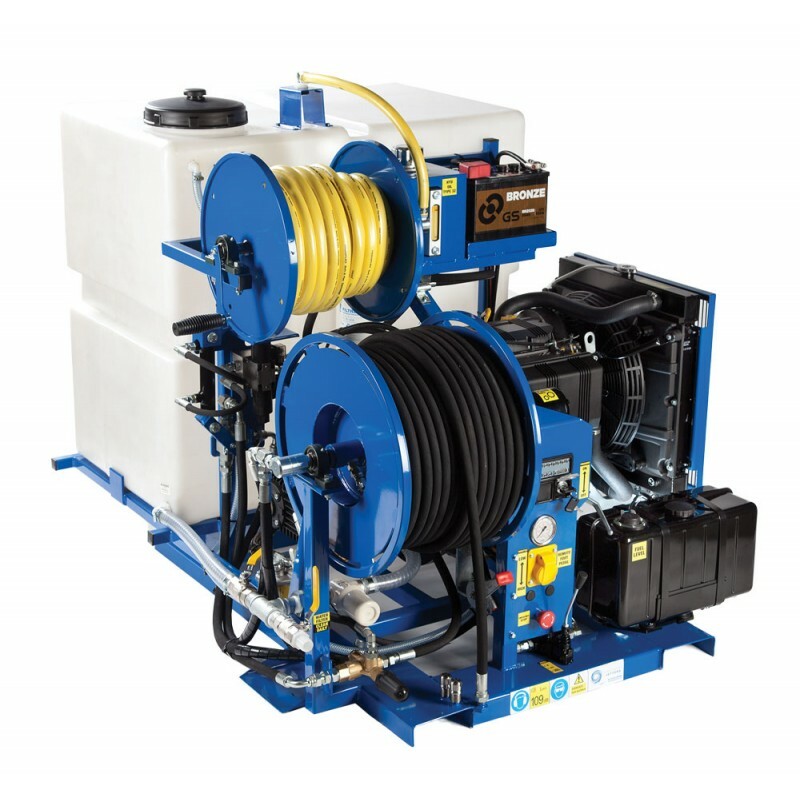 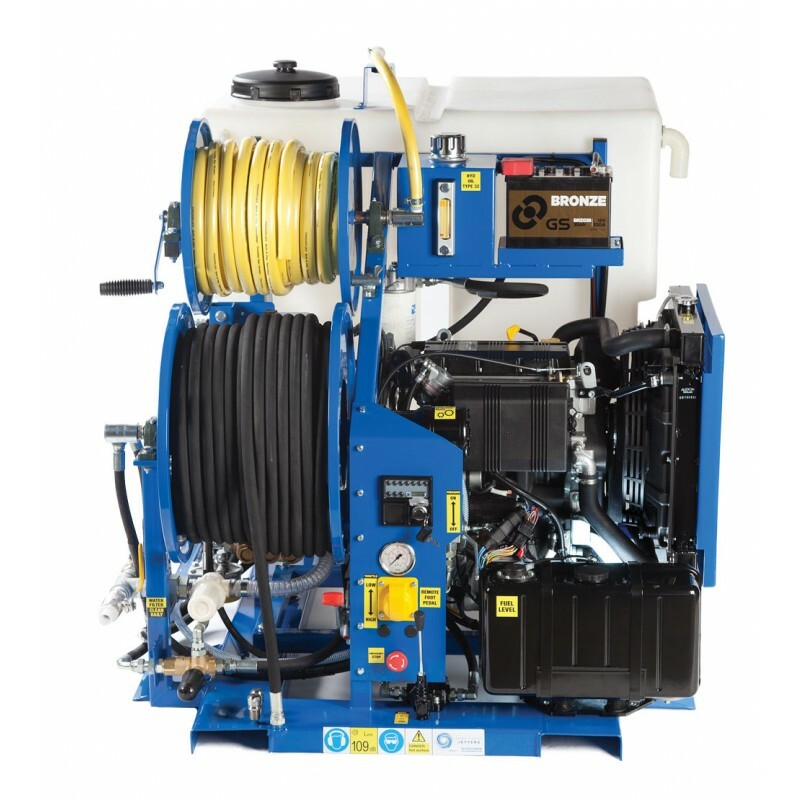 The Van Pack 2 Series drain jetter is a fully featured machine with a powerful 24HP diesel engine, hydraulic drive HP reel and integrated filling reel. 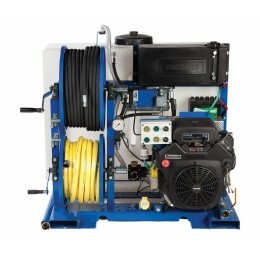 Single user operation can be added in the form of a radio remote control system or a hard wired foot pedal. 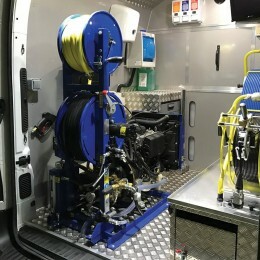 The V-Pack 2 Series can be installed into almost any commercial vehicle and is ideally suited to domestic and light commercial work. 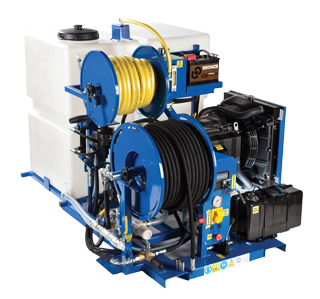 We can supply a complementary range of accessories for drain and surface cleaning, fat and grease removal as well as descaling. 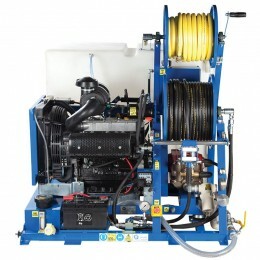 With a dry weight of only 395KG it is one of lightest machines in its class. 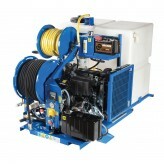 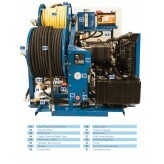 The V-Pack 2 Series is available with finance or by hire.